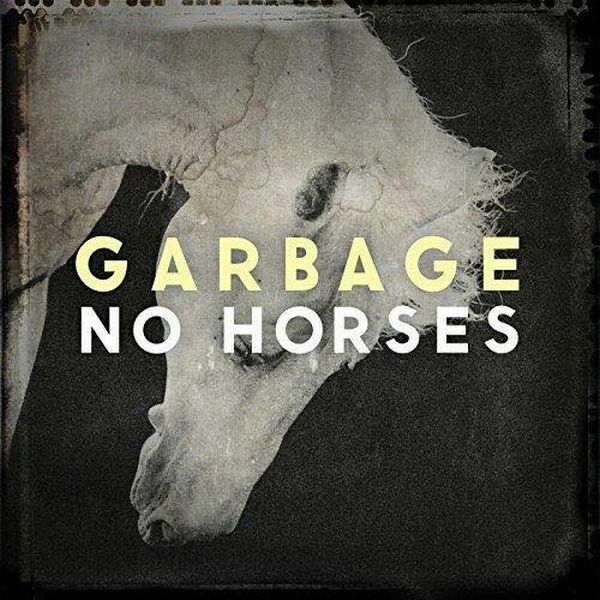 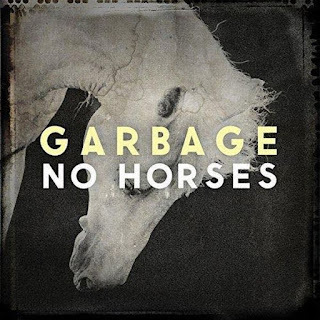 Garbage - New Song "No Horses"
Garbage shared new song "No Horses". 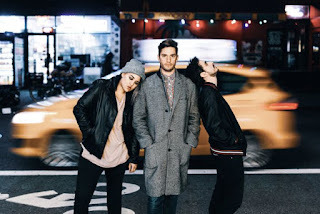 Listen below and get it here. 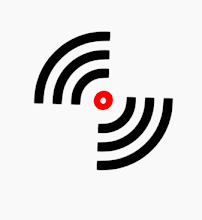 Profits from the sales and streaming will be donated to the International Committee of the Red Cross through the end of 2018.